Home – An Austin, Texas based law firm who renowned and highly experienced attorney Britton Monts have been representing clients in serious legal disputes. 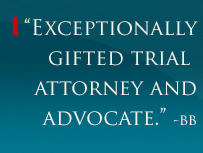 What People Are Saying About Us – Opinions of clients and other lawyers about Britton Monts and The Monts Firm. Cases We handle – List of different case the firm handles. News – List of news releases.. Proven Results – Sample of a few cases the firm have handled successfully. Attorneys – Britton Monts, have successfully tried and handled complex civil litigation cases all over the State of Texas against some of the largest companies in the nation. 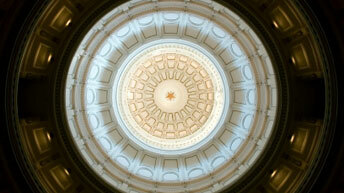 Contact Us – Contact Securities Fraud, Qui Tam, and Corporate False Claims Lawyer Texas in The Monts Firm. Disclaimer – disclaimer policy of The Monts Firm. Lawyer Resources – List of different law related sites.